Before you do this however, stop and think. Is producing content and promoting it the first step in developing a successful marketing strategy roadmap? No, it isn’t. In fact, behind every killer content strategy is a strong brand blueprint. 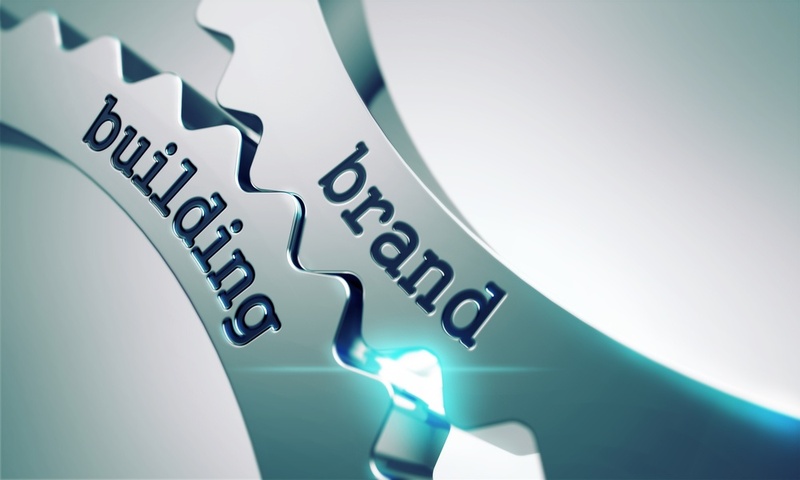 What role does the brand blueprint play in the marketing strategy roadmap? A marketing plan should include a brand blueprint—period. On a basic level, the brand blueprint should include a list of at least one or two important attributes that sets your business apart from your competition, a clear and defined mission statement, and, of course, the target audience. From there, the blueprint will then be applied to each step of your marketing strategy roadmap, especially the content creation phase. In short, the content you produce for your company should be consistent in its messaging about your product or service—possessing the same tone, style, language, and imagery. It’ll be hard to implement these elements into your content otherwise if they haven’t been established in the blueprint. Therefore, the brand blueprint will act as your guide in maintaining consistency across multiple platforms, making it easier to organize your marketing efforts in order to achieve results. You know, just in case you weren’t convinced yet. Besides the fact that a marketing strategy roadmap will go nowhere fast without a solid brand blueprint—which is kind of a big deal—there are additional benefits to having one. Good branding will make clear what your purpose for doing business is: What are your values? It’s easier to sell a brand that you and your employees personally believe in. Good branding builds customers’ recognition: Customers are more prone to remembering a brand’s name based upon their positive or negative interaction with it. First impressions are important, especially considering that 60% of customers are willing to pay more for a brand that they’ve had a superior experience with even in a negative economy, according to Purely Branded. Good branding increases referrals: This goes hand in hand with the previous point. If you give a customer a good experience with your brand through interaction and service, it’ll build customer loyalty. And, at some point, they may refer your business to other clients. Nice isn’t it? Good branding establishes credibility: Beyond just knowing and liking a company, the customer will purchase from a brand that they trust. A brand blueprint will ensure that each piece of content is created with the goal in mind to establish credibility within your industry. Now that you know the importance of having a brand blueprint, it’s time to start building it. Download our FREE brand blueprint checklist here to get started!